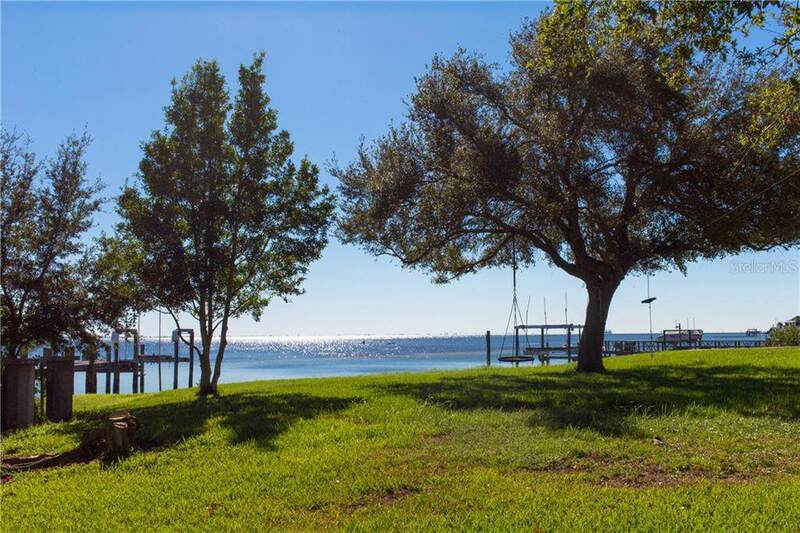 Welcome home to Bahama Shores- one of the most pristine neighborhoods in St. Petersburg! 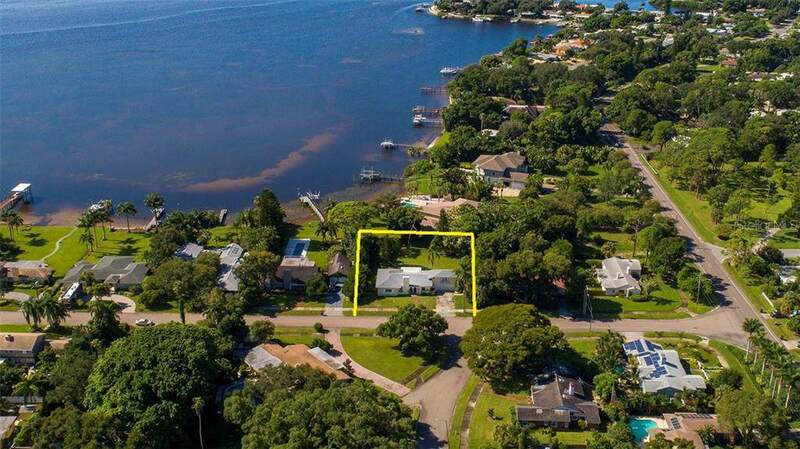 Known for estate size lots, brick lined tree canopied streets, beautiful custom homes and private neighborhood waterfront park. This completely renovated "like new 2 story home features 3 bedrooms, 3 full baths, multiple living spaces, separate dining area and 2 car garage. The home showcases bright natural light, high ceilings, great character, and many original features that include the large fireplace and built-in shelving. Location cannot get any better! 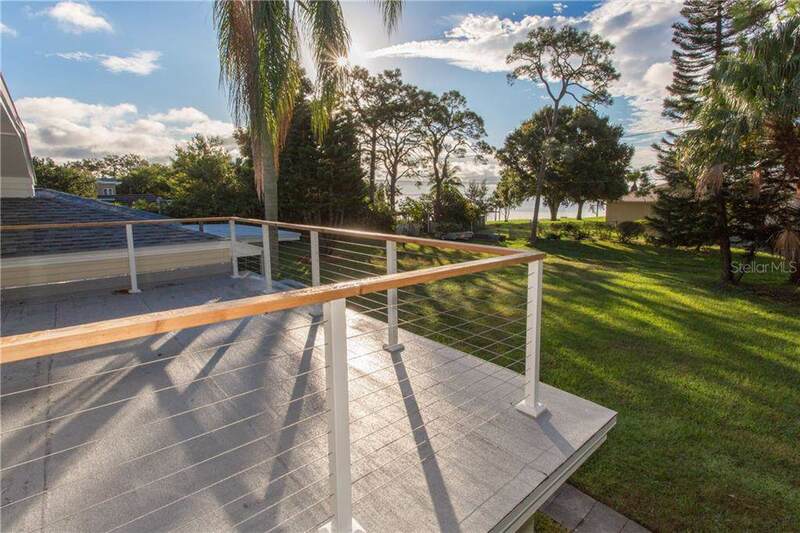 You will find yourself within 10 mins of St. Pete Beach, 25 mins to Tampa International Airport, 10 mins to Downtown St. Pete and 5 mins to Interstate 275. Call today and schedule your private tour!